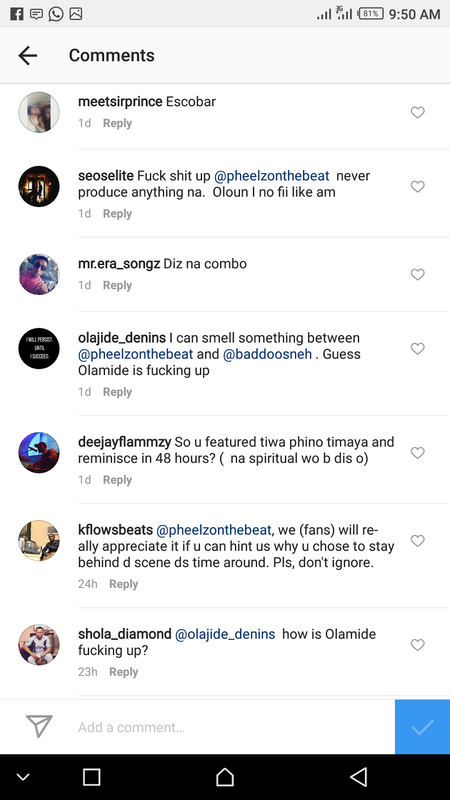 It all went viral days ago when Rapper Olamide made the announcement that he’ll be dropping his 7th studio Album on 17-11-2017. 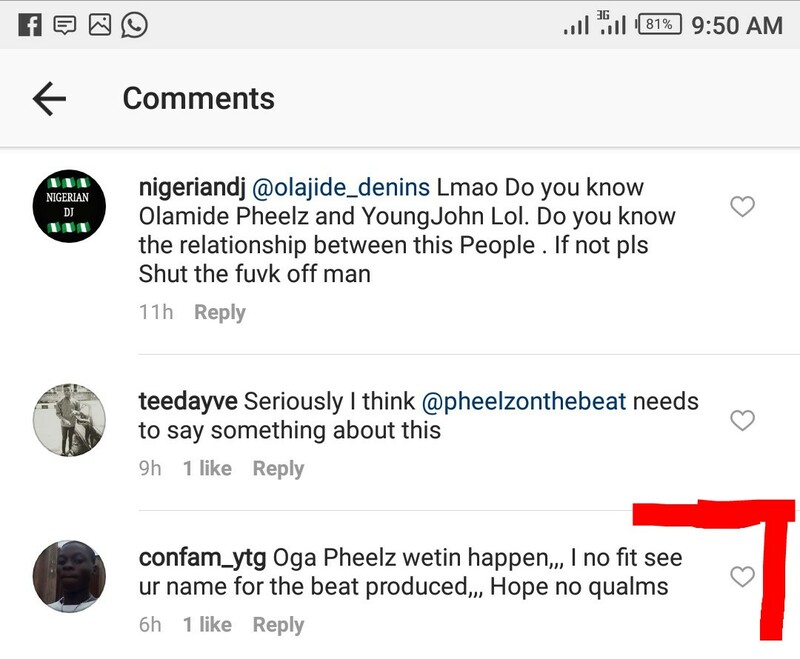 Olamide release the album tracklist which was all produced by Young Jonn the wicked producer. 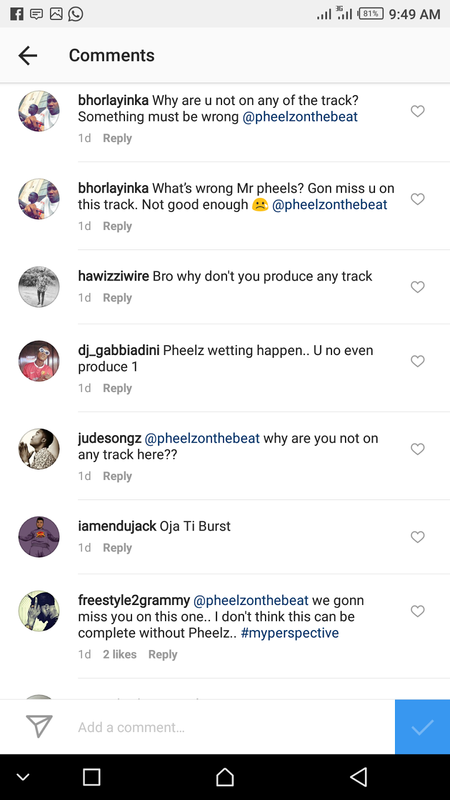 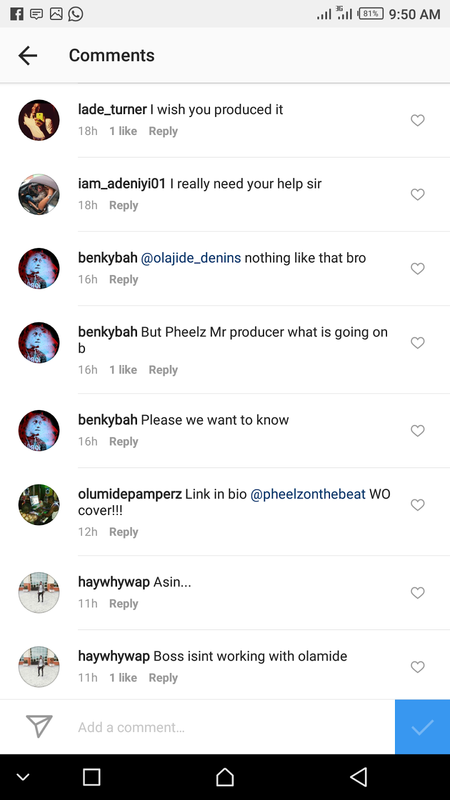 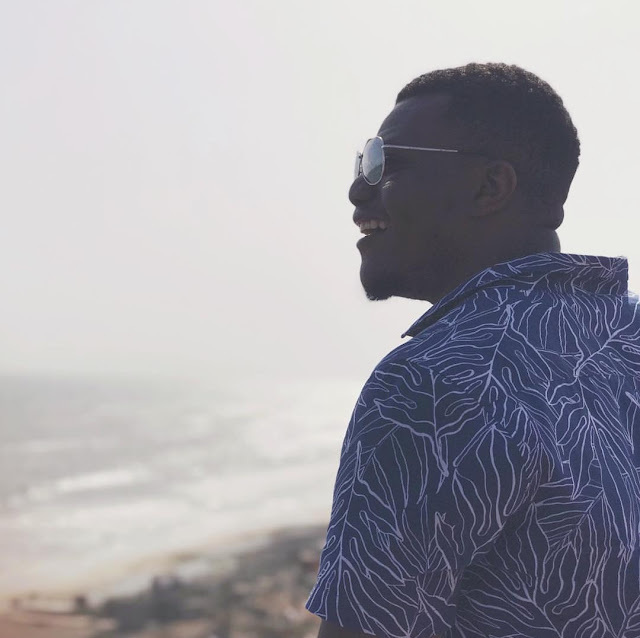 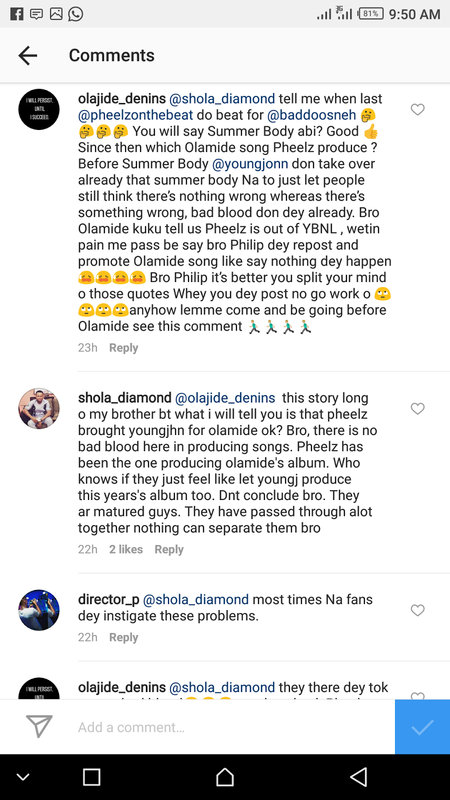 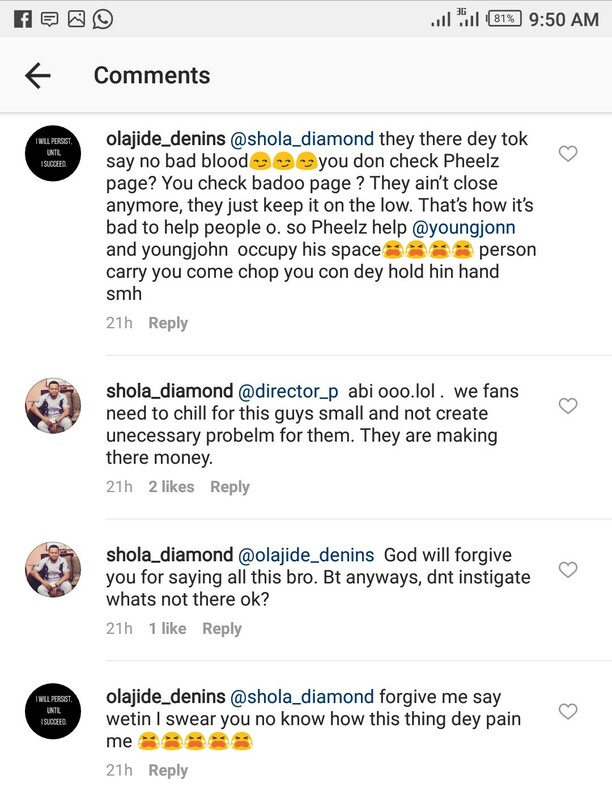 However fans has been making several comment and queries about Pheelz Mr. Producer the YBNL ace producer not producing a single track in the yet to be released album. 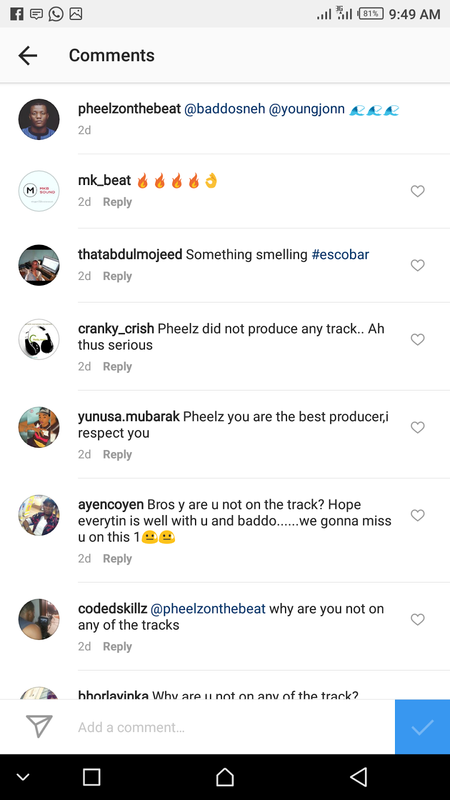 Pheelz was the main producer in Olamide’s previous two albums, The Glory & Eyan Mayweather.